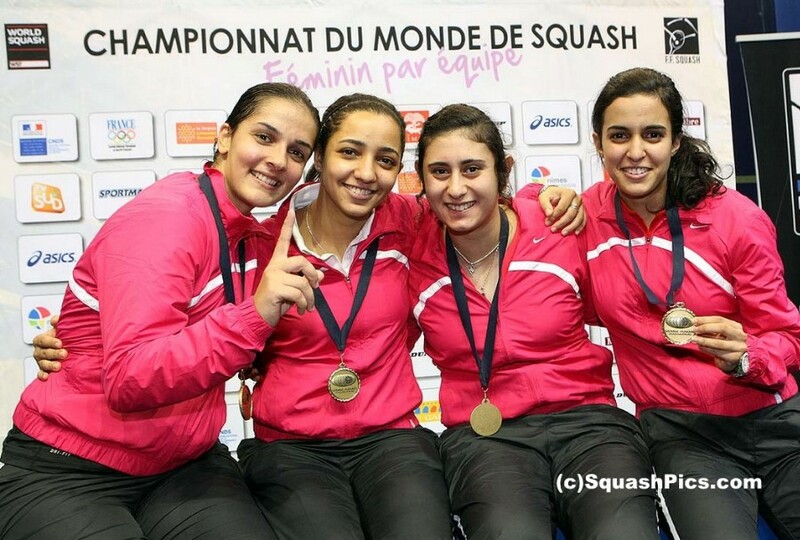 Unexpected success in the WSF Women’s World Team Championship in Nimes sees Egypt hold the men’s and women’s senior and junior world team squash titles simultaneously for the first time – highlighting the country’s potential to win its first Olympic gold medal since 2004 if Squash were in the Games programme. 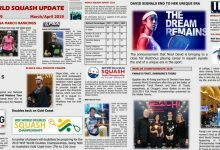 After a semi-final line-up featuring nations from four different continents, second seeds Egypt emerged triumphant after beating favourites England in a dramatic final which went to the wire. 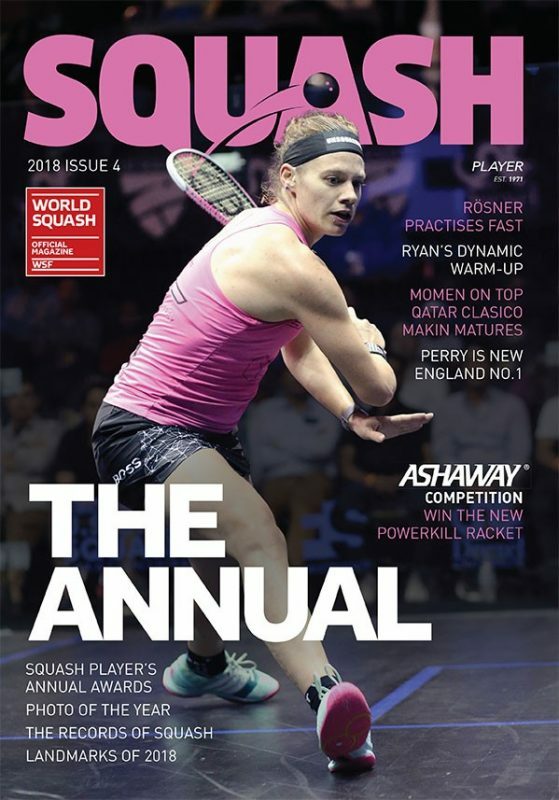 Held in France for the first time and boasting a record entry of 26 nations, the 2012 World Squash Federation championship came to a climax at the historic city’s La Parnasse Arena where, for the first time ever, action took place simultaneously on three all-glass show courts. 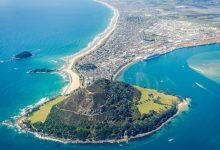 Alongside defending champions Australia and former champions England, the Nimes championship attracted event first-timers Czech Republic, Argentina, Republic of Korea and Namibia. In only their third ever appearance, Indiarecorded a historic fifth place finish. 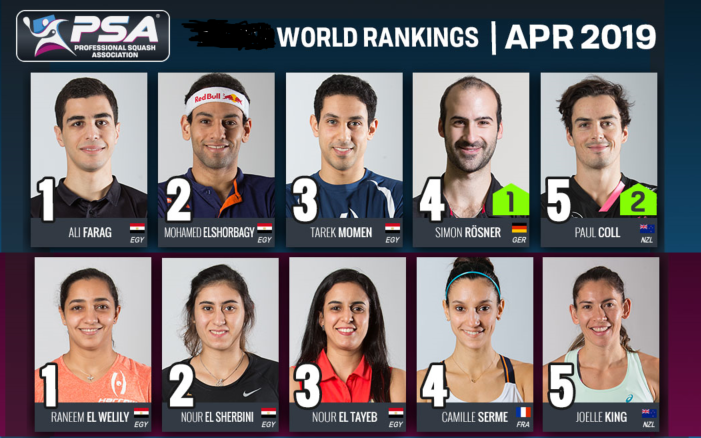 It was Egypt’s second women’s world team title since 2008 – and featured a squad made up entirely of individual world junior champions: Raneem El Weleily, champion in 2005 & 2007; reigning champion Nour El Sherbini; Nour El Tayeb (2011); and Omneya Abdel Kawy (2003). 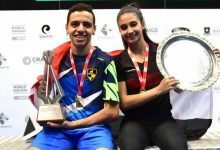 Egypt’s latest success follows the men’s team crown won in Germany last year; the men’s junior team title successfully retained in July this year; and the women’s junior trophy which the country has held since 2007. 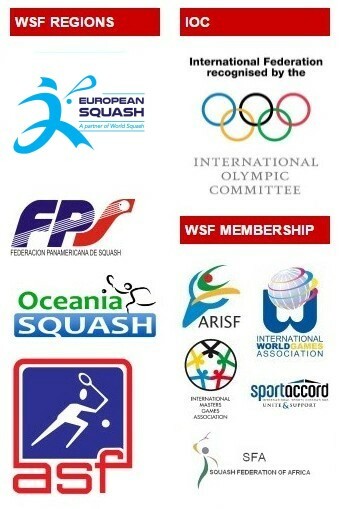 Squash is one of seven sports short-listed for consideration for the 2020 Olympic Games. 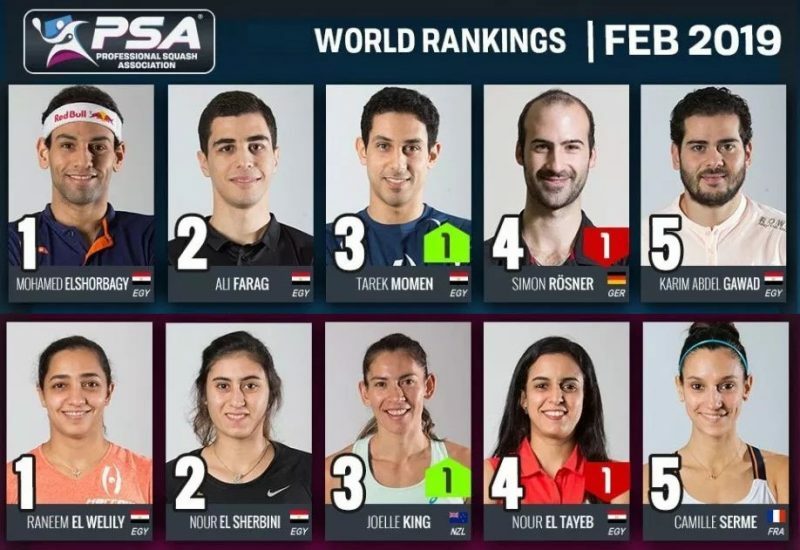 With a solitary bronze won in the 2008 Games in Beijing, and just two silvers at London 2012, Egypt would be confident of adding squash gold in 2020 and beyond. 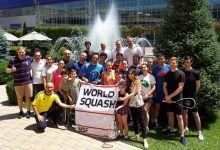 “Before getting underway, our women’s world championship in Nimes already broke significant records – with a record 26 entries and the first ever simultaneous use of three all-glass showcourts at the same event,” said WSF President N Ramachandran. 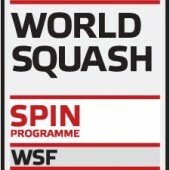 The 2012 championship generated unprecedented media coverage in France – from daily coverage in regional and national press to TV coverage on TF1, France 2, FR3, Sud-TV, Orange TV and Canal+ Sport. 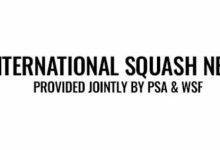 “The event provided a great opportunity for squash development in France,” said Jacques Fontaine, President of theFédération Française de Squash, which will also host the 2013 Men’s World Team Championship in Mulhousenext June. 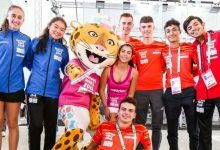 “All our efforts were focussed on our 2020 bid – the event helped to showcase the global growth of squash with a record number of nations taking part. “We now feel we can expect a huge success in Mulhouse next year, where we will also be using the three glass courts. 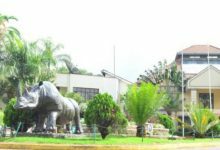 “We were delighted to host this year’s women’s world championship for the first time. 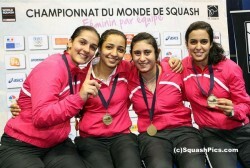 It confirms to us that world-class squash events offer the best opportunity to promote our sport,” concluded Fontaine.